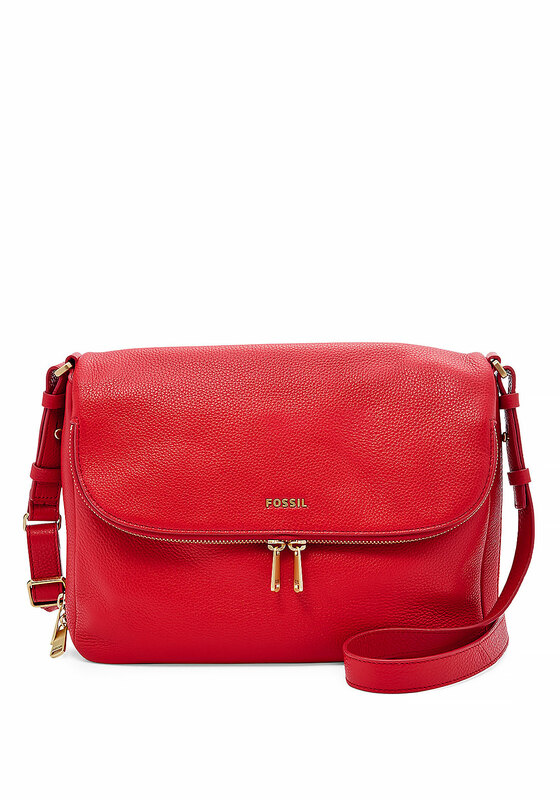 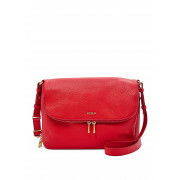 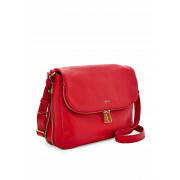 Introduce a pop of colour to your daytime routine with the bright tomato red Preston bag from Fossil which has a handy adjustable crossbody strap. 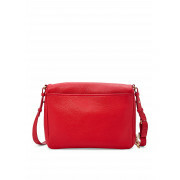 Made from soft textured leather and featuring a zipped trim around the outside. 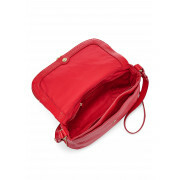 Designed with a flap that conceals a large compartment and smaller pocket. 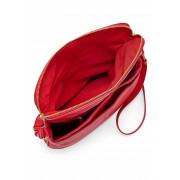 Other details include a zipped pocket and two slots that are perfect for smaller essentials.